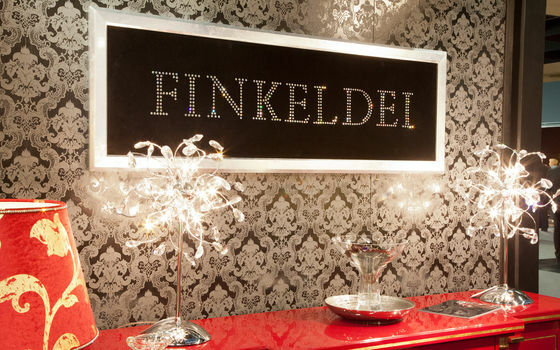 Many models from the Finkeldei collection are perfect for using them as contract furniture, for example in hotels, restaurants or on cruise ships. Our contract furniture offers exclusive design and comfort, optimally combined with qualities such as durability, resilience and a long life, even after intensive use. 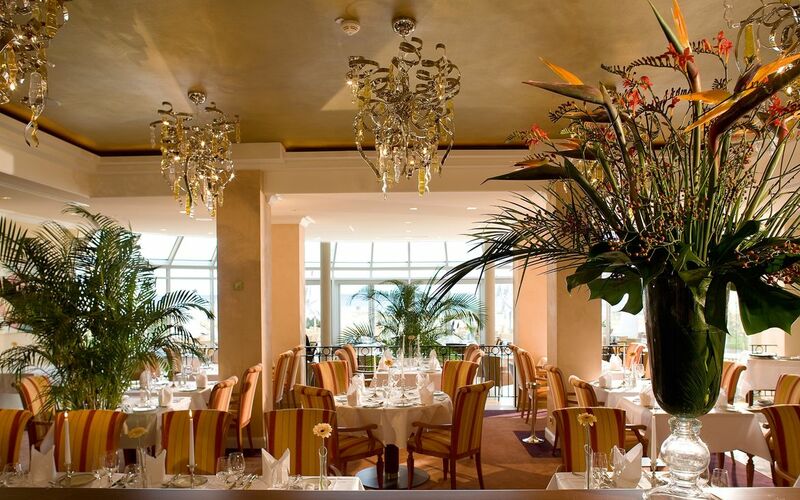 With our stylish and comfortable range of models you can be sure of offering your guests an memorable stay. 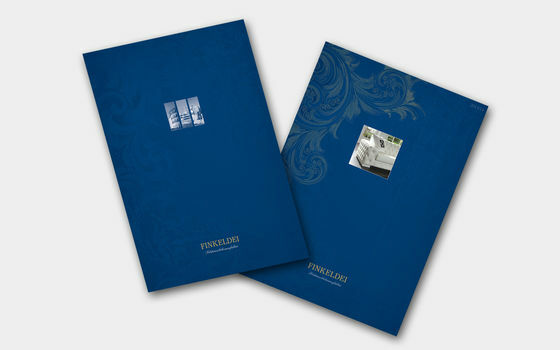 Please click on one of the following links to find our, which of our products are most popular in our contract furniture projects.